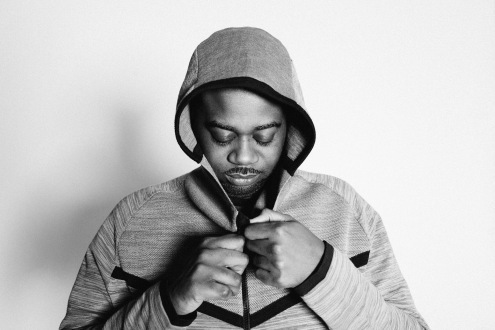 Top Grime DJ/Producer Sir Spyro is widely recognised and respected for his impeccable mixing ability and track selection. Entering his 10th year on London's pioneering Rinse FM, his weekly Grime Show is looked upon as the go to for everything new from the Grime scene generating millions of views online. His services were acquired to compile and mix the Pure Grime double CD pack which broke into the top 40 album charts when released. Growing from DJ to producer releasing grime classics such as 'Shadow Boxing' and a number of Instrumentals, EP's and albums from his own Dragon Punch Recordings imprint. Sir Spyro has also collaborated with many of the grime scenes top MC's including Big H, Prez T and Bossman Birdie on his anticipated new single 'Side By Side'.